Medical Malpractice Help » Medical Malpractice Causes » Legal Information » Can I Sue If I Am Unhappy With The Outcome Of My Surgery? If you had surgery and are unhappy with the outcome, you may be able to sue. Do Medical Malpractice Laws Allow Me to Sue If I Am Unhappy With the Outcome of My Surgery? When Is a Poor Surgical Outcome Grounds for a Medical Malpractice Lawsuit? How Can a Lawyer Help Me After a Surgical Procedure Gone Wrong? How Can I Set up a Free Case Evaluation With a Medical Malpractice Attorney? Because surgical outcomes are not guaranteed, simply being unhappy with the results of a procedure is typically not in itself grounds for a lawsuit. For instance, if a patient struggling with obesity undergoes gastric bypass surgery and is dissatisfied with their rate of weight loss in the months that follow, it is unlikely that they could win a medical malpractice lawsuit on those facts alone. In order to have a legitimate medical malpractice claim, you must demonstrate that a surgeon or healthcare provider was negligent or gave inadequate or substandard care. If you underwent surgery and are unhappy with the outcome, a medical malpractice lawyer can evaluate your claim and help you determine if you have a valid case. Even if you do not, your attorney might be able to help you come up with alternative ways to seek damages. The legal team at Medical Malpractice Help focuses on medical malpractice law. We can protect your rights and help you fight for the fair compensation you deserve. To schedule a free case evaluation with one of our lawyers, call 1-855-MED-ASKS today. 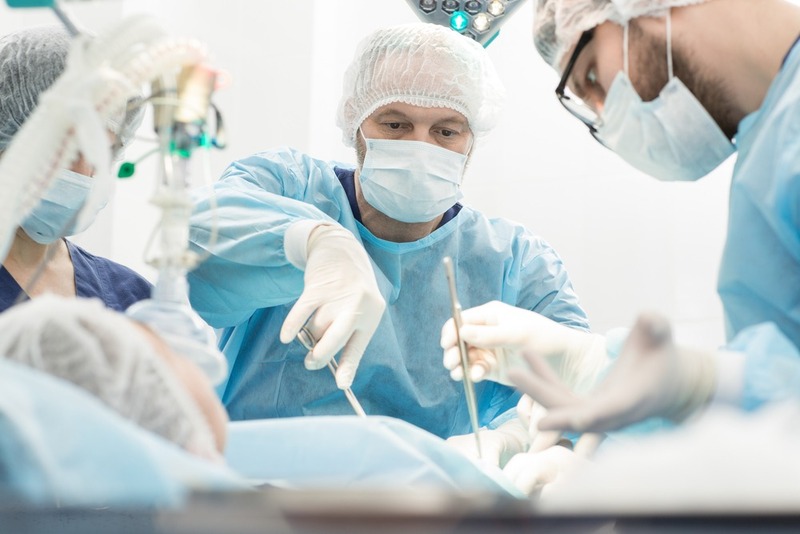 There is a difference between a surgical outcome that does not give you the results you were hoping for and one that is grounds for a medical malpractice lawsuit. The Surgeon Had a Duty of Care. We have to show that the surgeon owed a duty of care to you. This is very straightforward and, in the case of surgery, easy to satisfy. If you underwent a procedure with a particular surgeon, then the very act of performing surgery on you established a duty of care. They Violated Their Duty of Care. We must provide specific evidence that the surgeon violated their duty of care to you. To do so, we have to show that the surgeon’s actions failed to uphold the “reasonable person” standard. If a reasonable person—with the same background and training as your surgeon—was in the same situation and would not have taken the action your surgeon took, you could have a valid malpractice case. This Led to Your Injuries. Next, we must show that the failure of your surgeon to uphold their duty of care led to your injuries or an unfavorable outcome. We must establish a cause-and-effect link based on admissible evidence, including medical records, expert witness testimony, and potentially the surgeon’s own statements. Finally, we must prove that your injuries led to damages. These damages can be economic, which means you can quantify them in dollar amounts, or non-economic, meaning they are subjective and not easily put into dollar terms. The cost of your medical bills to treat the injury, for instance, is an economic damage. We can calculate the exact amount of those costs. Pain and suffering damages, on the other hand, are non-economic because they do not involve a specific dollar loss. 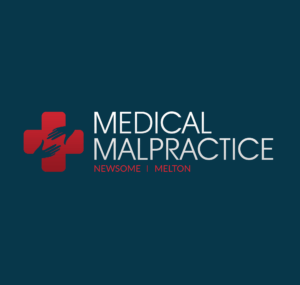 At Medical Malpractice Help, we want to be your first call if you had surgery and experienced an unfavorable outcome. Our attorneys focus on medical malpractice and have helped many clients after bad surgical procedures. We will evaluate your case by looking at your medical records and other supporting documents and give you an honest, straightforward assessment of whether you have a winnable medical malpractice claim. If you do have a valid claim, we will take your case and begin investigating and gathering evidence to prove the surgeon’s liability. Millions of dollars get paid out every year to victims of medical malpractice. If surgical negligence or substandard care during surgery caused you injury or pain, the damages you can recover could be substantial. You should not have to shoulder the costs associated with your bad outcome. The surgeon—and, potentially, the facility employing that physician—should pay. We help make sure that happens. The legal team at Medical Malpractice Help wants to protect you and fight for your rights. Call us to schedule a free case evaluation of your medical malpractice claim. We can help you pursue the fair compensation you deserve. For an appointment, call 1-855-MED-ASKS.